Hi! 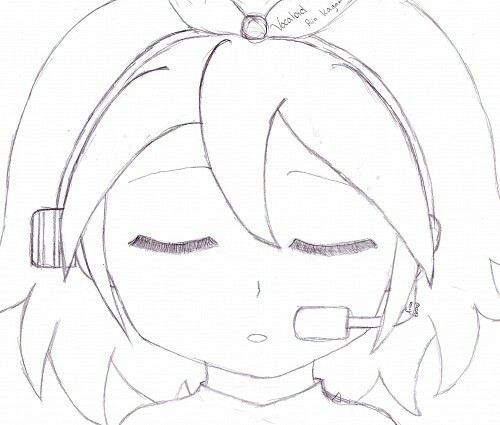 I've been obsessed with vocaloid lately and I drew this! 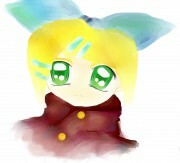 Rin is one of my fav vocaloids!Please comment! Browse Rin Kagamine Gallery: Recent | Popular.